The word along can be used as a preposition or an adverb. When it is used as a preposition, it is followed by a noun. 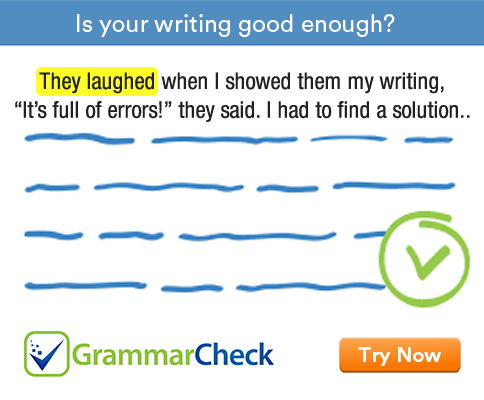 When along is used as an adverb, it is not followed by a noun. She brought her children along. Along is used to talk about movement on or beside a line. She hurried along the road towards us. Along is used with nouns like road, river, line etc: words that refer to things with a long thin shape. They were sailing along the western coast of India. There are several shops along the street. Along can also be used to refer to a place on or beside a river or road. Gunshots were heard from somewhere along the road. Along can also mean ‘come to the place where somebody is’ or ‘go to the place where something is happening’. Finally a truck came along, and we all jumped in. Can I bring my daughter along? Don’t forget to take your books along with you. Along can also mean ‘arrive’ in a few structures. To talk about periods or activities, we use through.